Here are the Top Ten Halloween events in London this month. Do you want to go to a Halloween party? Find the best fancy dress shops in Time Out London so you can dress up. This is Angel’s, the nearest one to Middlesex University in Hendon. 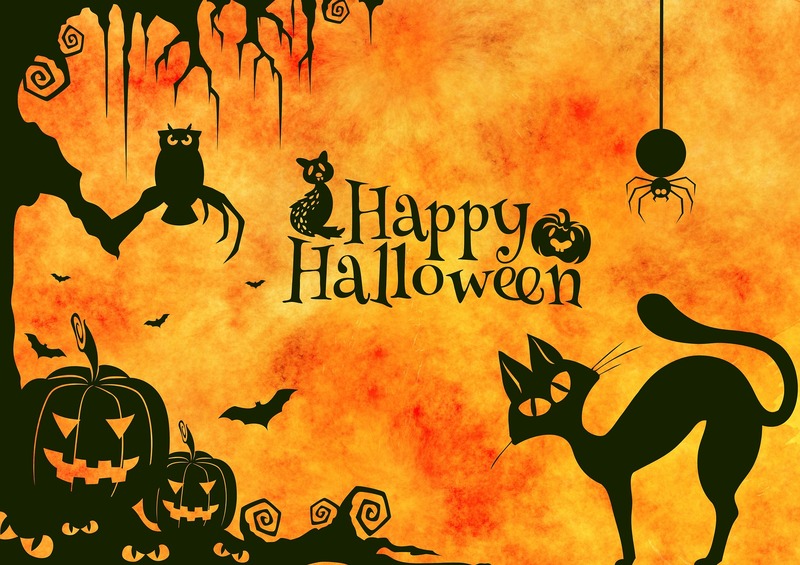 Halloween Day is a special holiday in UK, and it is different from China. In UK, there are a lot holiday for people to celebrate, for example, Easter’s day, April Fool’s Day, Father’s Day, etc. I am Chinese, to learn more history about UK can help me to improve history knowledge. I like it due to this is attractive and impressed. This is a interesting video,use a lot of picture and some example about the history from other country. But I always focus on the red lipstick. I love the Halloween background because it includes all the items and animals with black color. THIS SHORT FILM IS INTRODUCED THE HALLOWEEN, WHICH IS VERY INTERESTING AND I LIKE IT. i think this movie is very cute. THIS SHORT FILM IS INTRODUCED THE HALLOWEEN, WHICH IS VERY INTERESTING AND I LIKE IT! I don’t like the video because it’s very boring! This short film is introduce the Halloween, it is very interesting and i like it.